Copyright © MWP. All rights reserved. 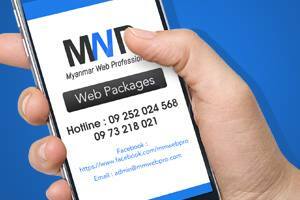 Developed by MWP (Myanmar Web Professional). MySQL: 0.0004 s, 0 request(s), PHP: 0.0021 s, total: 0.0025 s, document retrieved from cache.